​​​​​​​​Come out to the Mandeville lakefront and reconnect with family and friends! It's a great opportunity for newcomers to meet the "old-timers". ​​Enjoy the lake near Lafayette Street and have fun with live music all day! There is plenty of shade underneath the beautiful oak trees and under our large dining canopy! 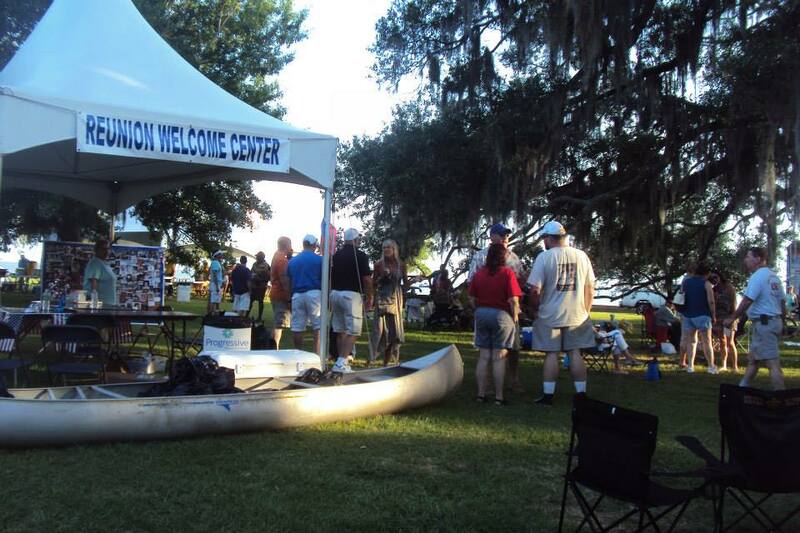 Enjoy the cool breeze that Mandeville has to offer, eat fantastic food and boogie with live music while catching up with new and old friends--at the Mandeville Family Reunion! decorated tent / table​, most patriotic dressed person. The corners of Girod & Claiborne, Girod & Madison, Madison & Lafitte, Lafitte & General Pershing, and of course the Mandeville Trailhead. There will be NO parking on the north side of Lakeshore Dr. or any grassy areas. Those are strictly prohibited areas and subject to immediate removal. Contacts for Free Shuttle Service may be made in advance by anyone who wishes to picked up at any of these parking areas. Opening Ceremony begins at ​10am/ ​Closing Ceremony at 7:00pm The reunion is a FREE event! 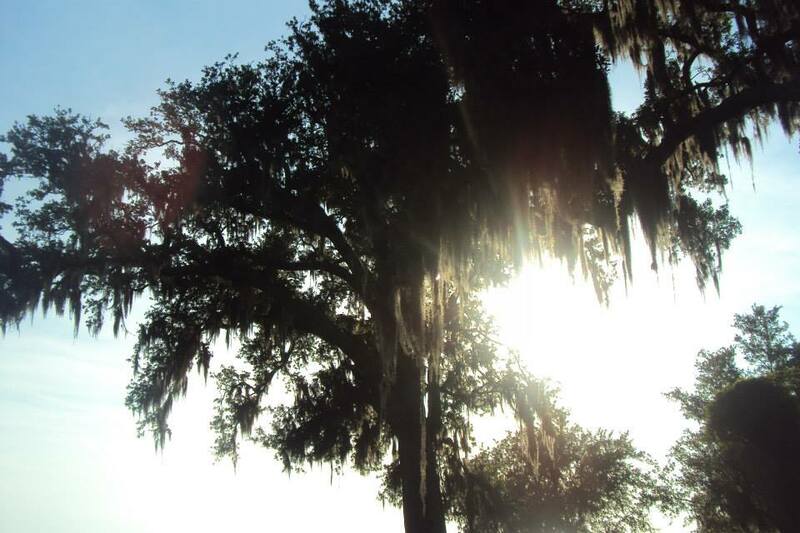 Mission Statement: Mandeville is a community that is populated by diverse groups whose common bond is the love for Mandeville’s scenic Lakefront. 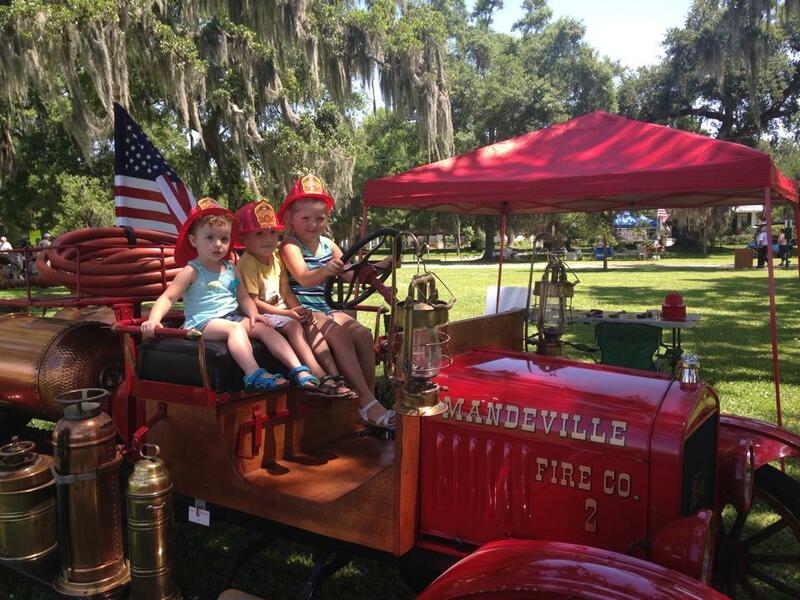 By setting aside a day where families and friends can come together to celebrate the essence of Mandeville - by enjoying a picnic, sampling the cuisine of local restaurants, and enjoying entertainment on the beautiful and historic Lakefront - it is our hope that the Mandeville Family Reunion of 2019 will further promote and enhance a sense of pride and community spirit.